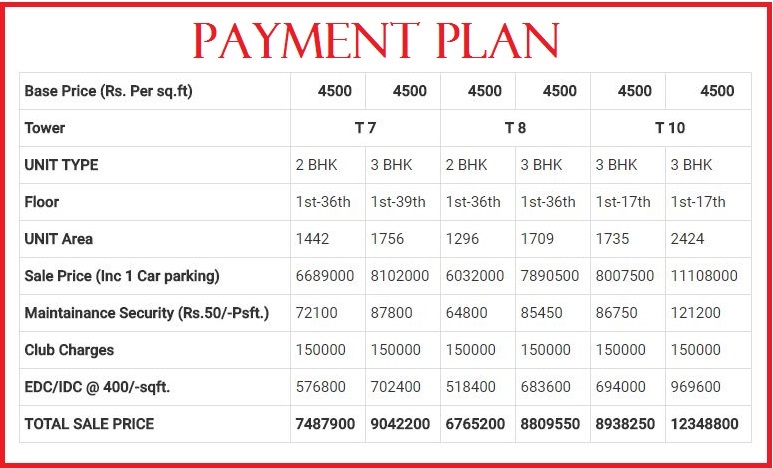 One Indiabulls Sector 104 Gurgaon Dwarka Expressway Discount Rs 250/ Sq.Ft. 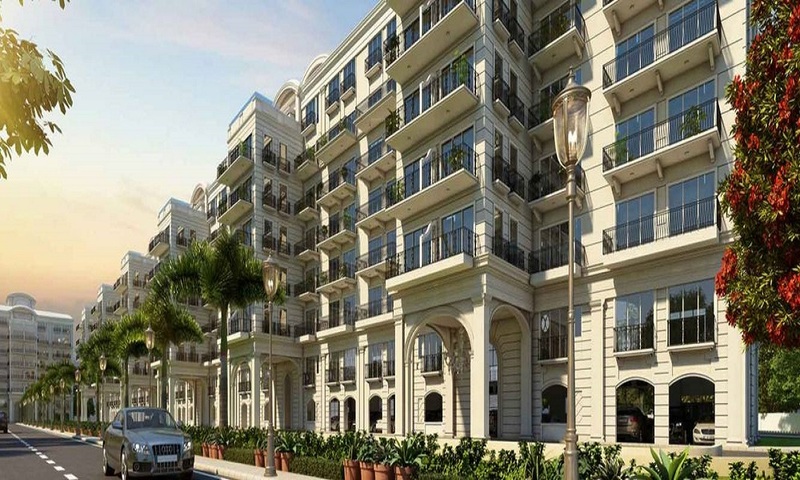 One Indiabulls Sector 104 provides high-quality residential property in Gurgaon for sale including amazingly designed 2 BHK and 3 BHK flat units with all the amenities one can imagine at a very acceptable price range. 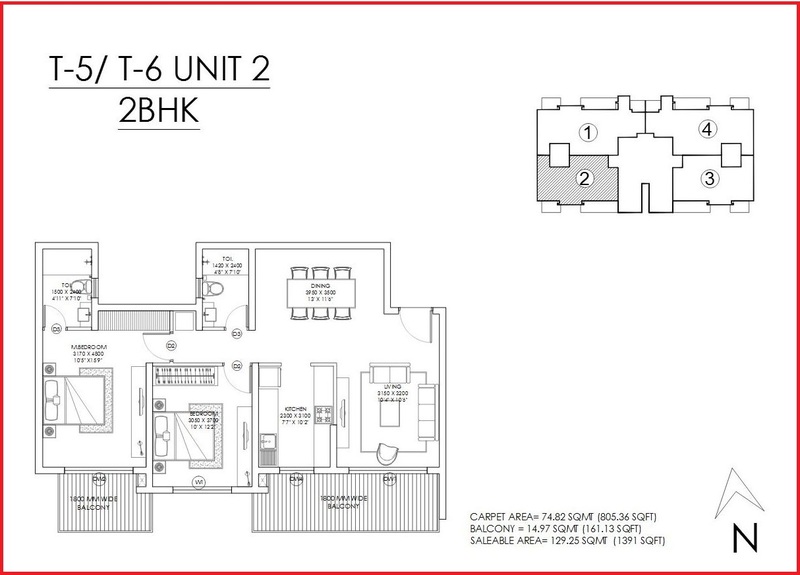 With minimum 17 to maximum 39 floors in three towers, T 7-9 One Indiabulls Gurgaon is one of the hottest projects in Gurgaon. Spread across 6 Acres of land area One Indiabulls Gurugram consists green open spaces with landscaped garden areas making it the suitable place for those looking for a home in Gurgaon City away from the chaos. The variable height of the One Indiabulls Sector 104 gives a multi-dimensional feel and panoramic views of the surrounding areas including projects like Godrej Summit, Puri Emerald Bay and ATS Triumph and the affordable project like Zara Aavaas is also nearby. 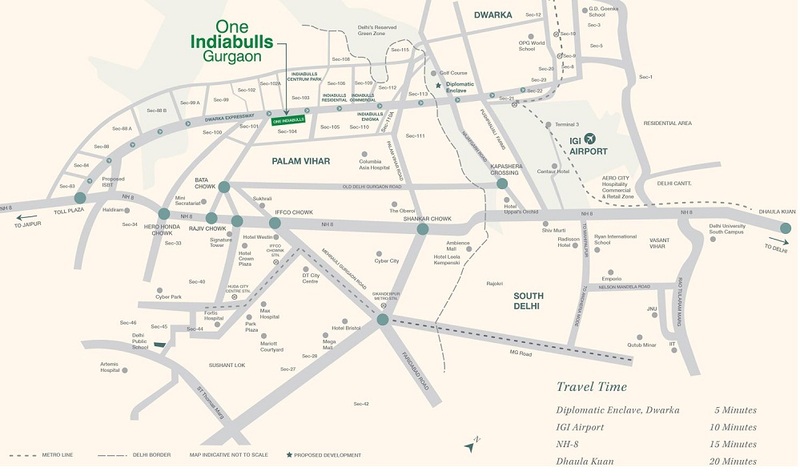 One Indiabulls Sector 104 Gurugram is presented by Indiabulls, one of the best companies in India under real estate field making super quality residential projects on Dwarka Expressway fulfilling the needs of people ensuring high standards and the best investment in Gurgaon. 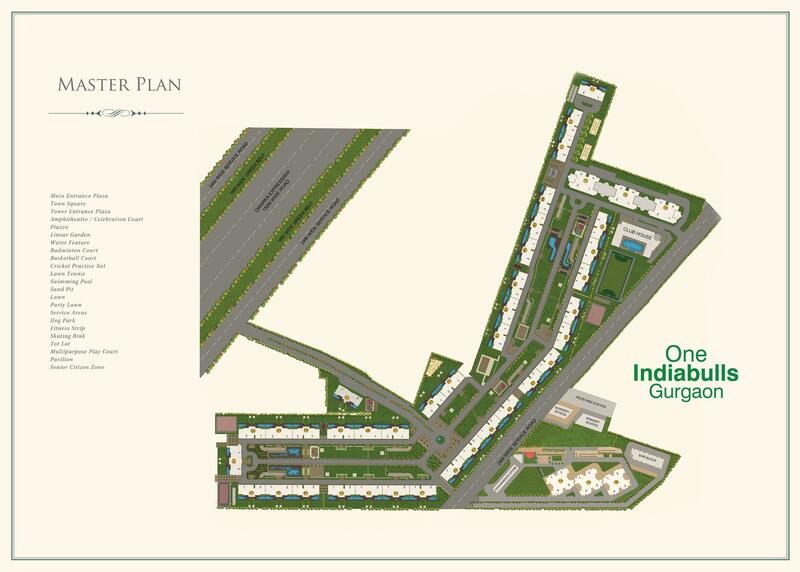 Location of One Indiabulls Dwarka Expressway is strategically at Sector 104 is a very promising location taking into account the connectivity of Dwarka and NH8 with no traffic issues and close proximity to the proposed Metro Station makes it one of a hot Gurgaon project to look forward. Proposed ISBT, Railway Station, IGI Airport are very near (under 7 km) making One Indiabulls an optimum choice to buy home in Gurgaon. One Indiabulls Gurgaon gives all the art amenities like Basketball Court, Football, Indoor Games, Jogging Track, Lawn Tennis etc for fitness and sports in unique premises of One Indiabulls Gurgaon with swimming pool, kids pool, yoga and meditation clubs and many more facilities that are not easily available in other flats in Gurgaon these days. Split ACs in Bedrooms with energy efficiency. Swimming Pool | Gym | Indoor Games | Party Area.